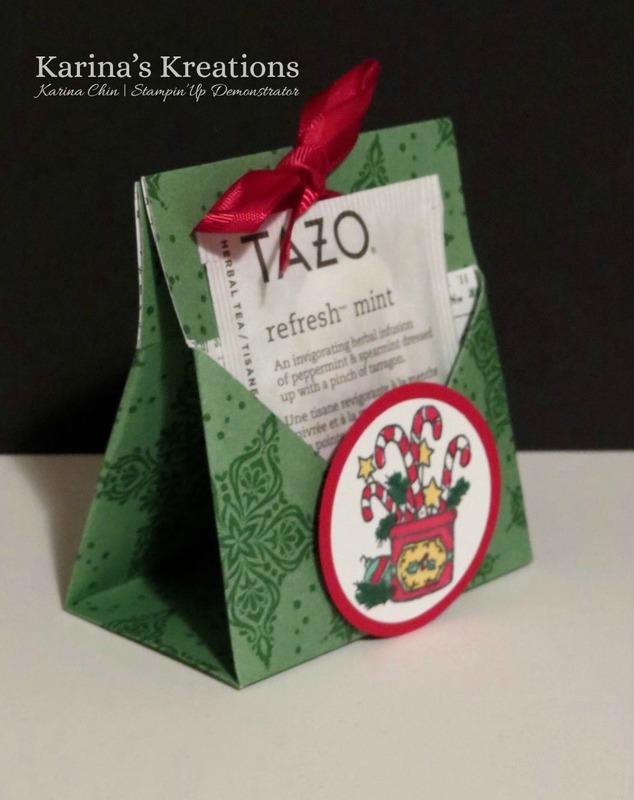 Karina's Kreations: Stampin'Up Many Blessings Gift Card Holder! 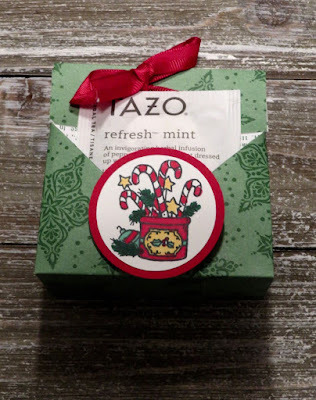 Stampin'Up Many Blessings Gift Card Holder! The Stampin'Up Many Blessings stamp set is very versatile. It's perfect for cards, tags and gift card holders. I did a facebook live tutorial on this gift card holder. You can watch it HERE! Measurements for the gift card holder are 8-1/2x 12" Dashing Along Designer Series Paper. Score the 12" side at 1-1/4", 2-1/2" and flip.Score the 12" side at 1-1/4", 2-1/2" , 5" and 7".Place the 8-1/2" side at the top and score at 2-1/2" and 6".Cut out two rectangles on each corner of the card stock. Fold over the card stock on the corners to make a triangle. Fold in the sides. Flip over and fold up. Fold the top edges over.